Inspired by Jenny, I am journeying across Sheffield this Wednesday and Thursday to get to as many Green Open Homes as possible! Then I’ll head to the South Yorkshire Energy Centre in Heeley. I hope to see the models demonstrating how renewable energy works. Of course it also has many features that different homes can learn from to insulate their own. 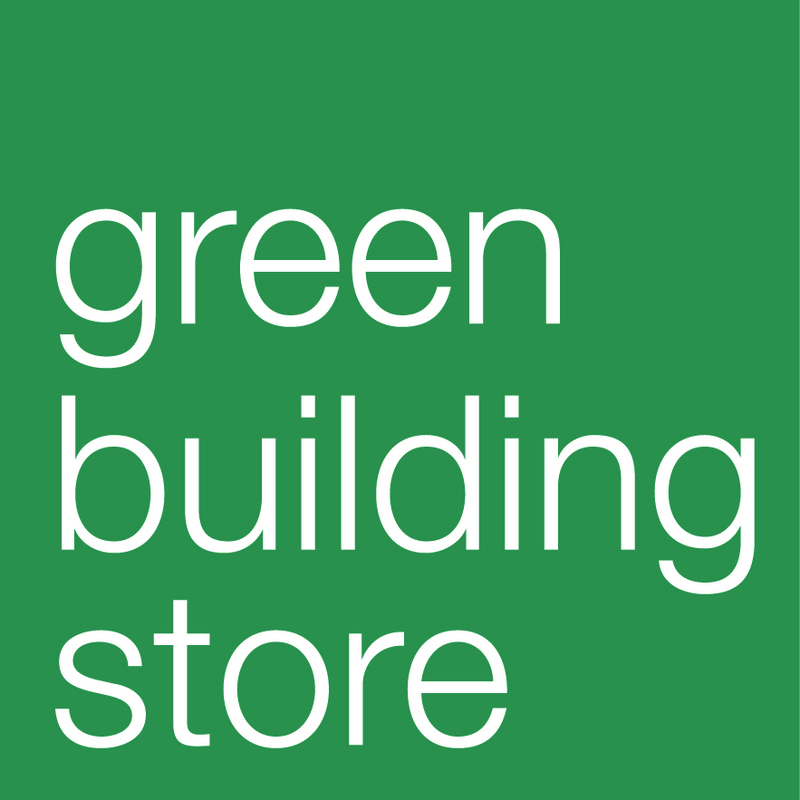 After that, I’ll head off to Green Directions in Stannington for a tour at 3.30pm. The house itself has been transformed from a stable to a comfortable home and there are extensive insulation measures. The most interesting thing about Green Directions is that it has two wind turbines on the site. On Thursday 24th, I’ll start at 11am again but on Stainton Road. This Victorian house (built in 1890) has partly done internal insulation and is planning to have external insulation in the other areas of the house. Then I’ll head to Springvale Road for 12pm. The house here is undergoing the process of green re-furbishments. It will be a nice place to see the “before and after”. Then I’ll get a bus to Albert Road at 1.30pm for their tour. It is also a very typical example of how insulation in Victorian houses can be done as well as the installation of Solar PV. Lastly, I’ll take the number 47 bus and head to Burngreave to visit the Housing co-op on Barnsley Road. The tour starts at 4pm. The special thing about the house is that it has got underground heating in the toilet! Events this Wednesday and Thursday! 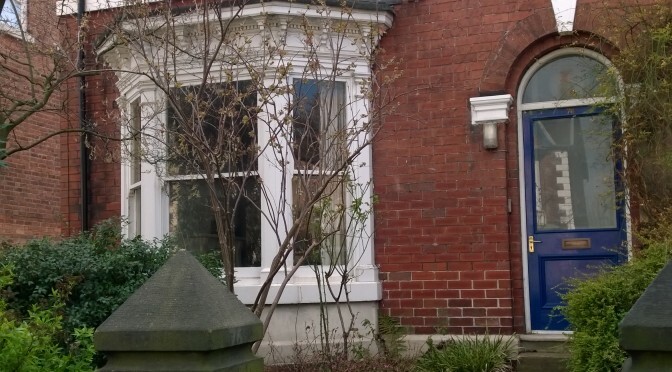 Following our first Green Homes Sheffield open weekend when 8 homes opened, we’re thrilled to announce that on Wednesday 23rd and Thursday 24th April we have 7 Green Homes open in Burngreave, Greystones, Meersbrook, Stannington, Crookesmoor and Heeley. 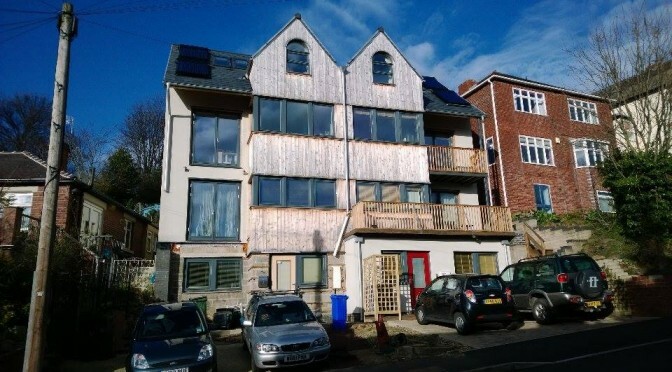 These houses have some great eco-features to inspire you – please come along to learn more from householders who have made their homes warmer, more affordable and greener. On Wednesday 23rd April an extraordinary eco-build house on Shirebrook Road (S8) is open to the public. An impressive biomass boiler stove and rainwater tank are available to observe. In addition, Solar PV and solar thermal energy are also on show. Triple glazing keeps all the heat in really well, to keep it warm and to save money. Come and find out how your home could be made this cosy! After visiting this new-build why not go to Springvale Road in Crookesmoor to see what part-way through a full programme of green refurbishments looks like! wall insulation, attic room insulation and under-floor insulation have been put in place to reduce energy costs. A condensing boiler and mains pressure hot water cylinder are available to view. On show are refurbished sliding sash windows with double-glazing, and a heat recovery ventilation system is being built as part of ongoing basement refurbishment. Following this, Green Directions at Townfield Head Farm in Stannington (S6) is a really impressive barn-conversion, and a great family day out. There are two impressive wind turbines, solar PV, and extensive under-floor heating. The household collect weekly energy data and have compiled some remarkable charts of how much energy and money they have saved since 2011. It’s a fascinating demonstration of just how much can be achieved. The South Yorkshire Energy Centre in Heeley (S2) will also be opening its doors on Wednesday 23 April to show-off its brilliant working features such as a ground-source heat pump, which supplies under-floor heating to the old terraced house. There are also windowpanes in the walls to see different types of internal insulation. Not to mention wind turbines, solar panels and if you’ve got time after all this learning, you could put your feet up in the Heeley City Farm café! On Thursday 24 April a home on Barnsley Road (S4) will be opening its draught-proofed doors and double-glazed windows to any interested persons. Some great things about this house are the solar PV, the solar hot water system and the condensing boiler. Also, draught-proofing and attic insulation make this large building very comfortable. Also open on Thursday will be a house on Stainton Road (S11), which has extensive insulation measures. This property is particularly interesting if you also live in a mid-terraced house and want to find out what can be done to make it warmer and cheaper to run. A house on Albert Road (S8) is also open with under-floor insulation installed from the cellar, secondary glazing and an insulated attic room. There are also some moisture management and draught-proofing techniques to look at. Nearby is another house demonstrating external insulation techniques, which can be viewed at any time. Back in Heeley, the South Yorkshire Energy Centre is open again on Thursday, for anyone who couldn’t make it on Wednesday, or needs more cake! 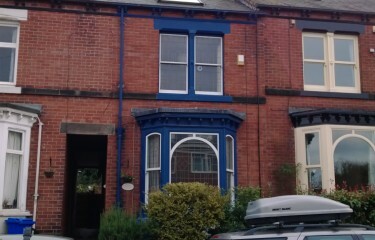 Please book in advance for tours of all these homes at http://sheffield.greenopenhomes.net. Homes are open at different times. More events will take place in May, with a total of 18 homes open this spring.